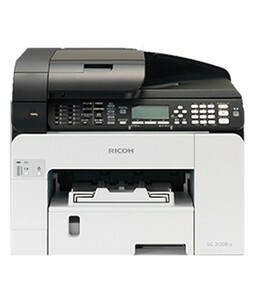 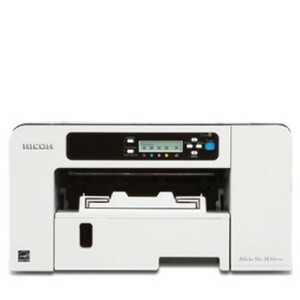 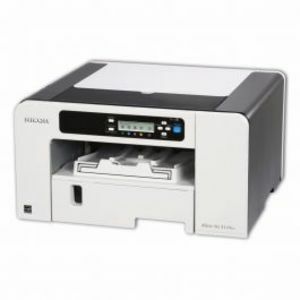 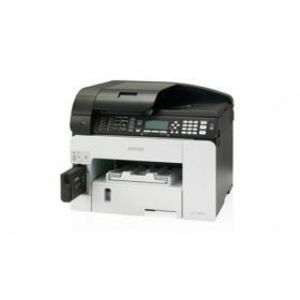 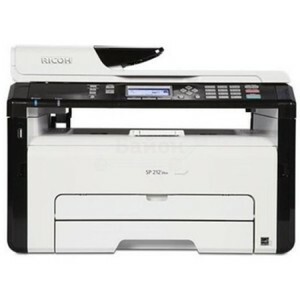 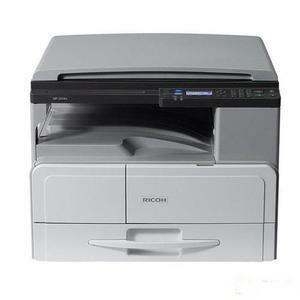 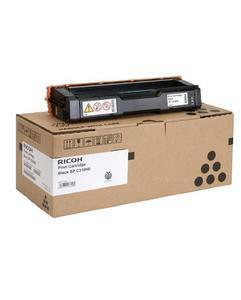 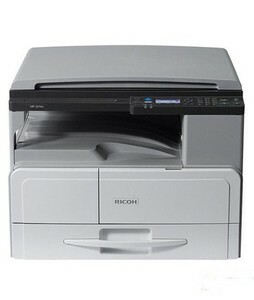 The Lowest price of Ricoh Printer in Pakistan is Rs. 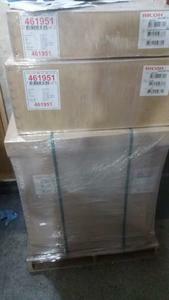 9,000, and estimated average price is Rs. 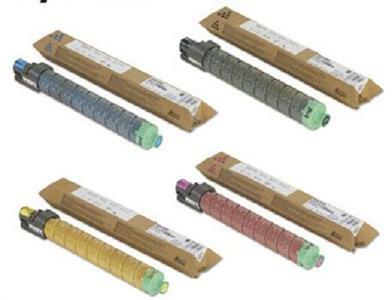 13,170. 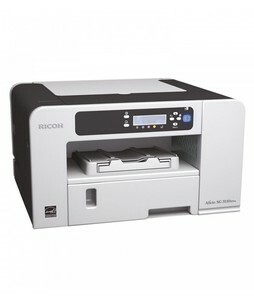 Get the latest price for Ricoh Mp, Ricoh Sg, Ricoh Sp, Ricoh Aficio, Ricoh Color, Sp4500e Compatible, Photocopier, Ricoh Spc440ddn, Ricoh Laser, and other products. 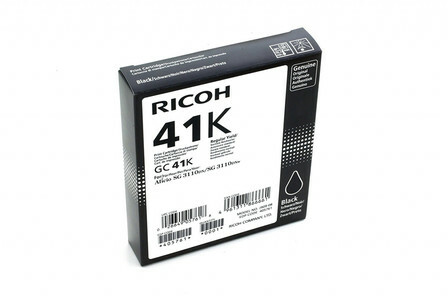 The prices are collected from the best online stores in Pakistan like Daraz.pk, Shophive, Homeshopping.pk - updated Apr 2019. 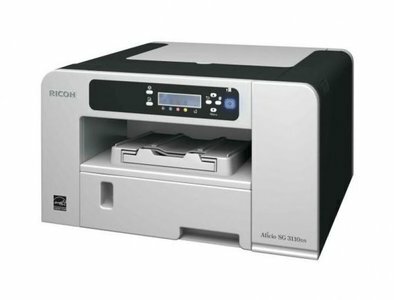 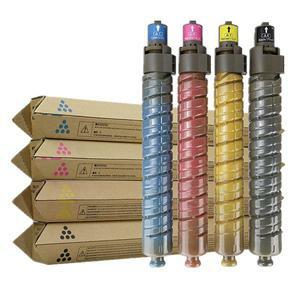 Ricoh is a renowned name in the printing industry, particularly because it offers great value for money in its products. 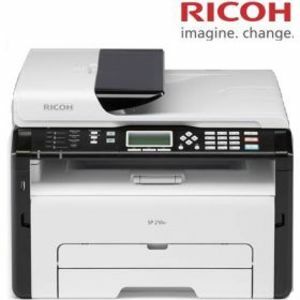 If you are looking for an affordable and efficient laser printer for your home or office then a Ricoh printer can be the right choice. 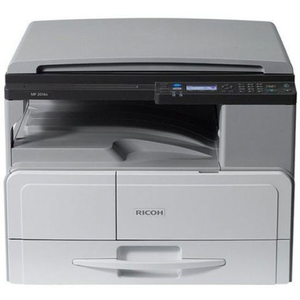 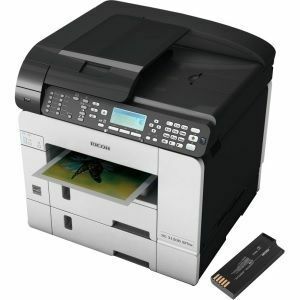 You can find Ricoh printers available with a range of features such as wireless connectivity and printer + copier + scanner combos which are adequate for professional use. 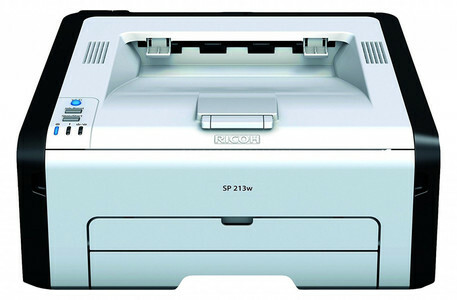 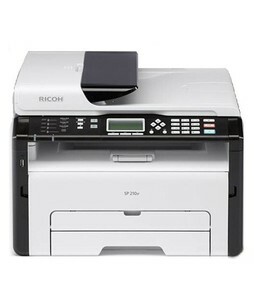 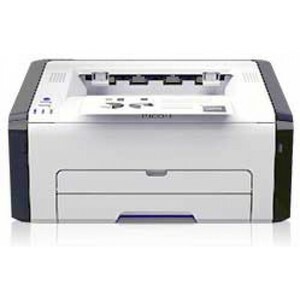 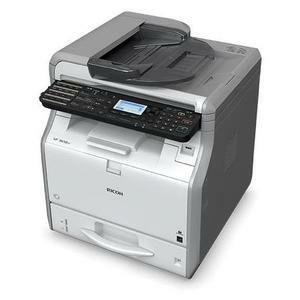 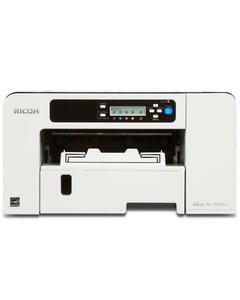 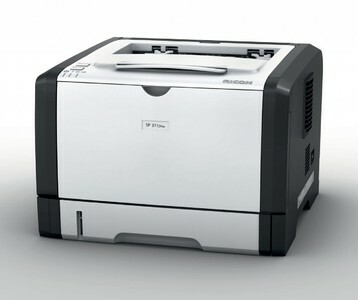 The most popular Ricoh printers include the Ricoh SP210 and Ricoh SP210SF.